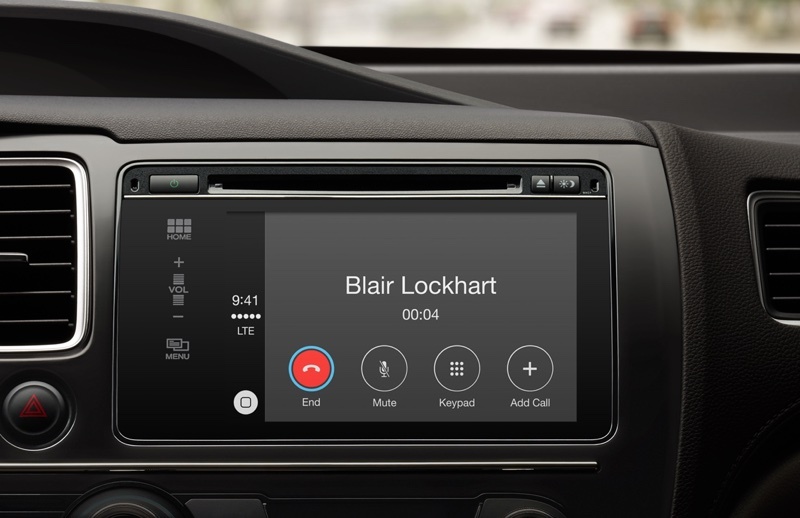 Welcome to another Tuesday Tech by Brent post where this week we tackle Apple carplay. This new exciting software from apple has changed the automotive and aftermarket audio industry in the last year and a half, but what exactly is it. Lets dive into it and see what the hype is truly about. 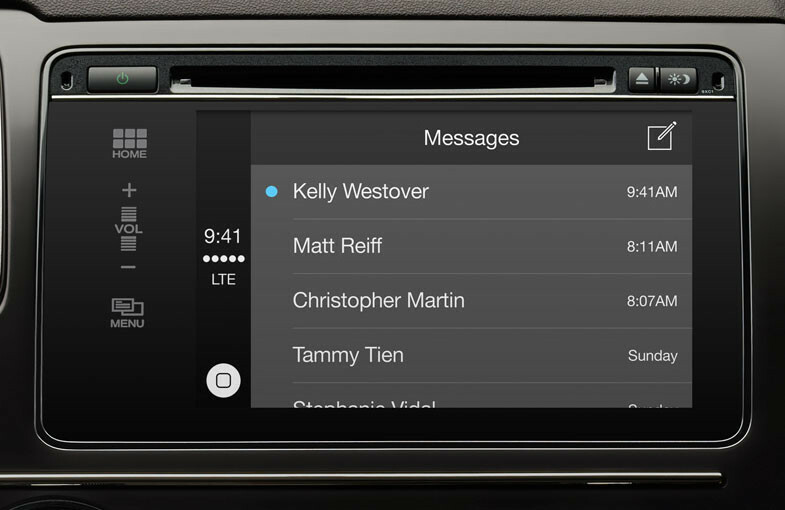 The most important questions are what is carplay and how does it help me? As a starter carplay by definition is the smarter easier way to use your iPhone in the car. Carplay takes the things you want to do with your phone like text, maps, calls, and music and put them on your cars built-in display. This allows the user to stay connected while keeping their eyes on the road and staying safe. 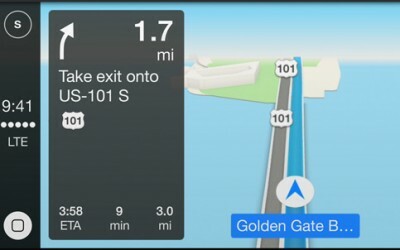 The way that carplay is activated in your car is through iPhone connected carplay unit by lightning cable. Once the device is connected that is all you need to do for carplay to work because the software does the rest for you. As mentioned before this system lets you access the most important parts of your phone either by voice command or by touching the screen go the carplay unit to find what you need. We have had touchscreen car stereo units for years but they all reply on touching the units screen to work and with more and more states adopting laws on hands free cell phone use these units are not just a distraction but can cause you to break the law. This is where carplay shines because it uses “siri” the iPhones virtual assistant to help control all of the units features through voice control. This means total control while keeping your eyes and hands free and focused on the main task of driving. The messages app allows you to dictate messages by voice as well as have the unit read your unread messages to you. maps app allows you to tell siri where you want to go by address or location type such as gas station or food place. phone app allows you to make and receive calls as well as listen to voice mails. music app allows you to play your saved phone music, tracks from apple music, and can also be activated by speech. 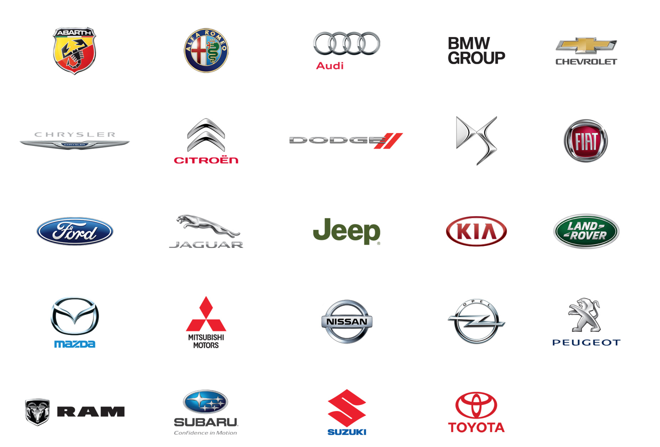 Apple carplay units have been a success in a big way with many car manufactures adopting this tech for their cars and trucks starting in mid 2015. Remember technology does not have to always be some dramatic new hardware piece but finding a way for the tech we have to be used more effectively in everyday life. Apple seems to be amazing at this almost as if they studied in how to solve problems people did not even know they had.